3. OEM & ODM , any your customized lightings we can help you to design and put into product. 2. By Air : Please let me know the destination of airport . 3. By Sea : Please let me know the port of destination port . 2. More than 50 kinds textile power cord or fabric power cord 3. Normal length is 6 feet, we can produce any size by custmer requirment. 5. We can add plug ,switch and holder in the line as your requirement. 5.Protection of your sales area, ideas of design and all your private information. Our company was established in 2007, and we have many years of history in the lighting industry. All people have continuously tried to improve the product quality and heighten productivity. Our company has always focused on research, development and innovation, and has attained ISO9001 certification. 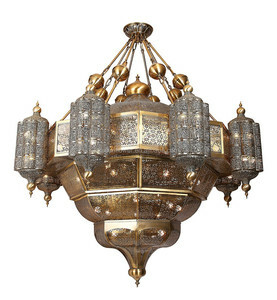 Alibaba.com offers 1,944 hanging light fitting products. About 33% of these are chandeliers & pendant lights, 7% are other lights & lighting products, and 3% are led tube lights. 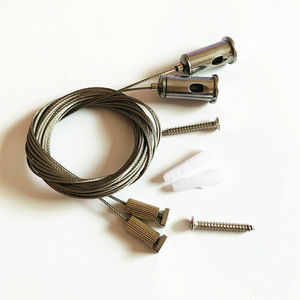 A wide variety of hanging light fitting options are available to you, such as contemporary, traditional, and european. You can also choose from crystal, aluminum, and copper. As well as from fluorescent, energy saving, and incandescent. 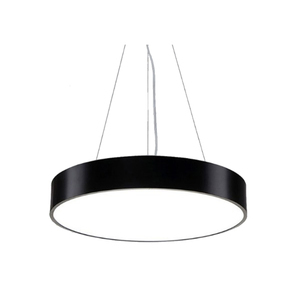 And whether hanging light fitting is white, black, or silver. 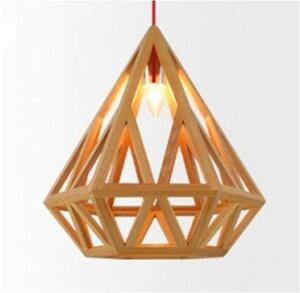 There are 1,951 hanging light fitting suppliers, mainly located in Asia. The top supplying countries are China (Mainland), India, and Hong Kong, which supply 92%, 6%, and 1% of hanging light fitting respectively. Hanging light fitting products are most popular in North America, Western Europe, and Mid East. You can ensure product safety by selecting from certified suppliers, including 299 with ISO9001, 247 with Other, and 53 with ISO14001 certification.